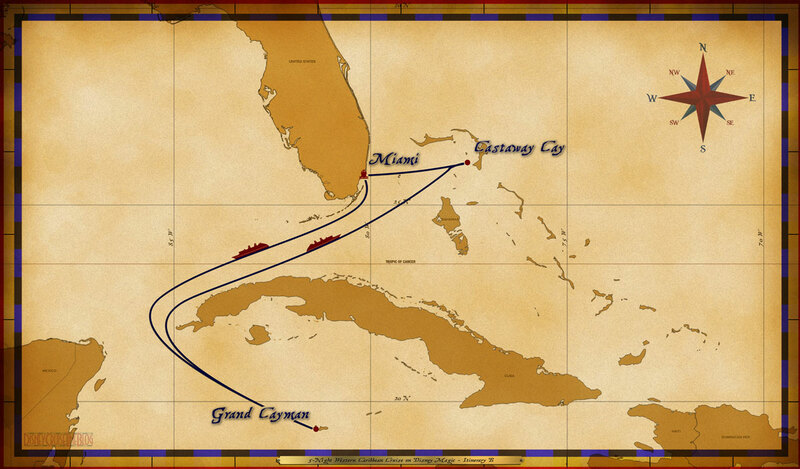 This is a gathering place for people interested in cruising on the Disney Magic's 5-Night Western Caribbean sailing. This is place where you can chat with others and share information and experiences. Disney Cruises are amazing and we hope this venue will help make your vacations with Captain Mickey and First Mate Minnie more magical!